E rau rangatira mā, nau mai, haere mai. Join tangata whenua and the Auckland Pride Board at the top end of Western Park on Ponsonby Road, from 6am on Friday 10 February, as we welcome the new dawn and the beginning of Auckland Pride 2017! Featuring guest speakers and performances from Ahakoa Te Aha, including karakia and the call of the kaikaranga and pūtātara. 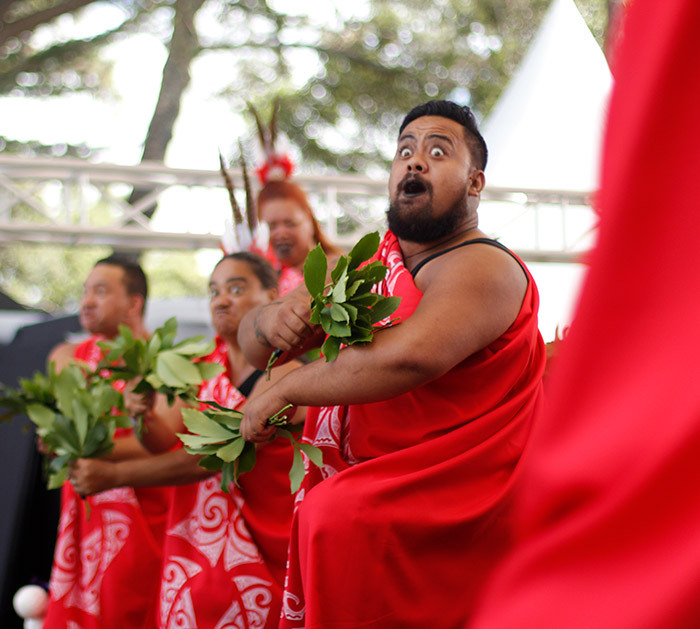 In the light of the new day, this ceremony seeks to reconnect our spirits to Tāmaki Makaurau, blessing all those who participate in and around Auckland Pride 2017 with a safe and meaningful time. E kore e ngaro, he takere waka nui. We will never be lost, for we are the hull of a great canoe! Stay afterwards for a cup of tea and scones, then embark on your day feeling spiritually and physically refreshed.